26 Beachwalk Ln | Sold! 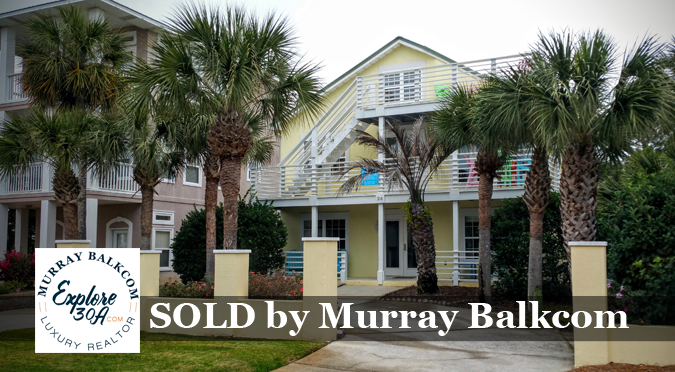 26 Beachwalk Ln is now under contract, with Murray Balkcom proudly working with the buyers on this purchase. The home was recently transformed with an interior remodel. 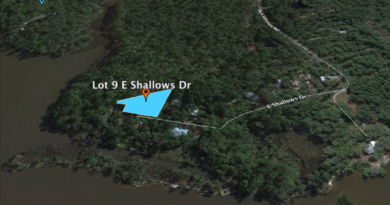 The home is located on the south side of 30A and features much parking and a private pool with beach access very close. 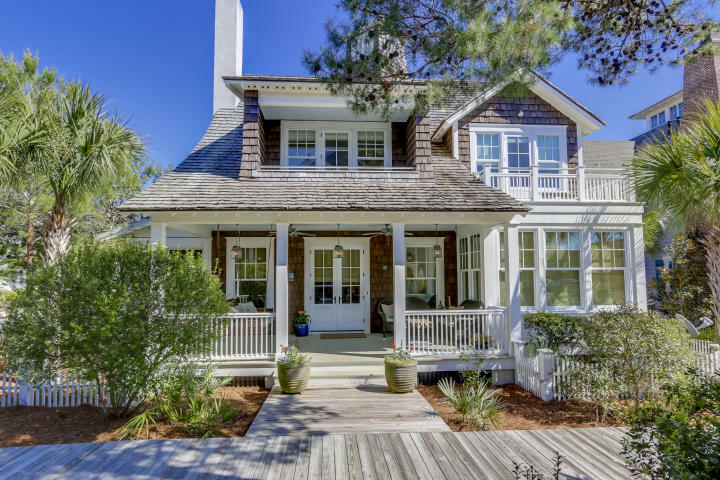 30A West tends to have some of the best values on 30A right now, like this home on large lot, with large pool, south of 30A, and close to the beach. 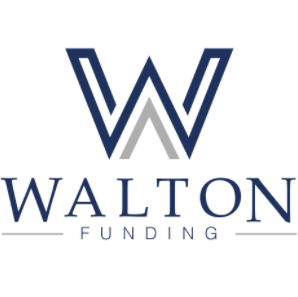 Murray Balkcom is proud to work with the buyers on this forthcoming purchase. 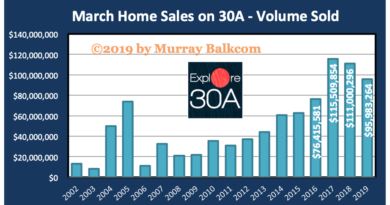 If you are thinking about buying or selling real estate on 30A, call Murray Balkcom, today. 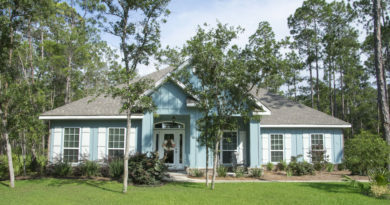 30A West includes the area from Hwy 283, west to Tops’l State Preserve, with beach neighborhoods such as Grayton Beach, Gulf Trace, Preserve at Grayton, Bannerman Beach, Sanctuary by the Sea, Sanctuary at Redfish, Redfish Village, Lakeside at Blue Mountain, Blue Mountain Beach, Village at Blue Mountain Beach, Inn at Blue Mountain, Adagio, San Remo, Gulf Place, Dune Allen Beach, Santa Rosa Beach, and many more. Buy in Seacrest Beach for only $335,000!